Any GPS Module that by default transmits NMEA sentences over serial at 9600bps should "just work". If your device automatically transmits NMEA sentences at a different baud rate, you can set a custom baud rate in the configuration options. The universe of breakouts, modules, receivers and chip sets can be confusing. Just because you don't see your device listed here doesn't mean it won't work. If you have a device that is not explicitly listed here, open an issue with links to as much documentation you can find on your device and we will take a look. If you have a device not explicitly listed here and it works, please update our list above and add and example to the eg folder. This list will continue to be updated as more component support is implemented and tested. sendCommand(commandString) Send a command to the GPS chipset. The checksum and CR/LF will be automatically appended. restart(coldRestart) Reboot the receiver. If coldRestart is true, all cached positioning data is flushed. If you do this, it could take up to 60 seconds to get a new fix. message A valid message (NMEA Sentence) was received from the GPS. operations Satellite operating details have received. acknowledge An "acknowledge" message was received from the GPS chipset. unknown An valid but unrecognized message was received from the GPS chipset. change The position has changed. navigation The speed or direction has changed. GPS is the first class in Johnny-Five to leverage firmata's new support for serial. Other IO plugins are following suit and adding their own support for serial. 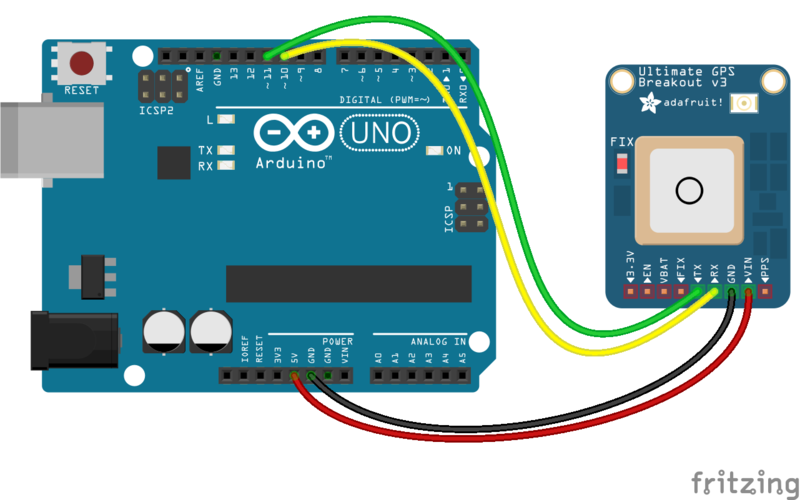 Arduino Uno has a single UART. 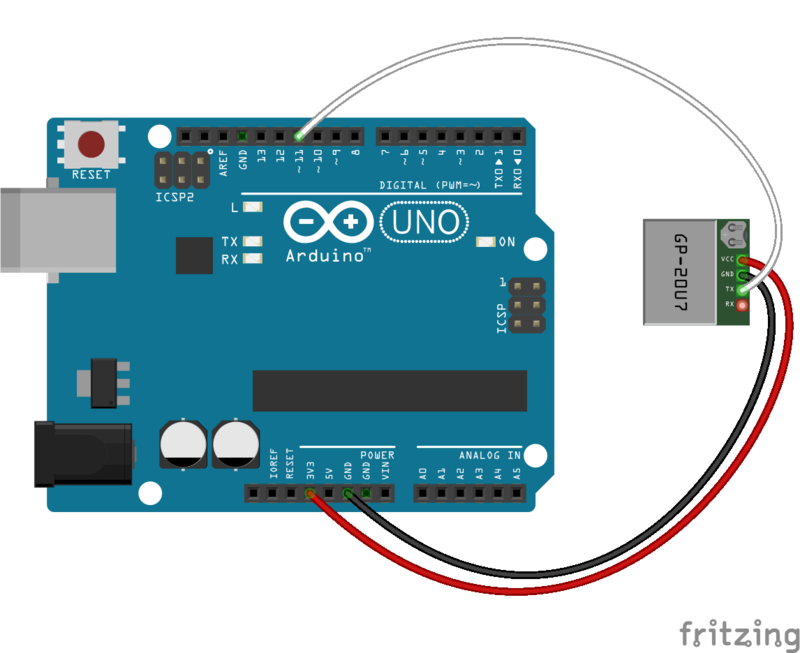 Assuming your Arduino is connected to a computer via USB, that UART is already in use. By default the GPS class will try and use software serial to connect but please note that software serial does not work reliably above 57600bps. Other boards such as Arduino MEGA 2560 has 4 UARTs so hardware serial is the better option on those boards. Arduino boards that use the SAM and SAMD architectures (i.e. the Due and Zero) do not support Software Serial at all.